If you have been experiencing slow internet speed at your commercial property, we finally have a local contact that may be able to help you out. After a referral from one of our clients, we gave Jayson from Quantility Group the opportunity to attempt to improve the slow internet speed we had at our office. The reception in our industrial area and many other industrial areas across the Gold Coast is quite poor, and we couldn’t put up with it for much longer. Jayson and the team said their goal was to increase the ADSL speed and reduce the need for 3G/4G devices, which are expensive. As many people in the Burleigh industrial areas especially are unable to get ADSL2+, Quantility Group has migrated a lot of their customers on the Telstra network to the Burleigh exchange direct and onto the ADSL ports there. This has meant increases of speed from 1mb to 5.5mb on average. On some occasions, they have also been able to combine two connections with a specific router to increase the speed and allocate traffic out on either connection to maximise speeds. This combined connection can achieve around a 10 to 15mb speed, and the second connection also acts as a backup if the internet ever drops out. Working to improve your existing internet connection is cost effective and in most cases less expensive than other options. 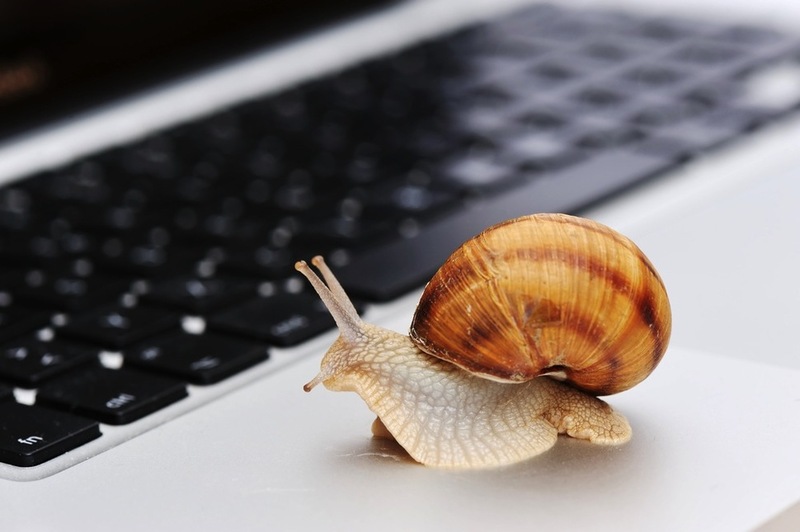 If you or anyone you know is tired of slow internet, you can call Jayson on 0499 776 644.